So it looks like celery, but we’re supposed to use it to make dessert? Wait, what? 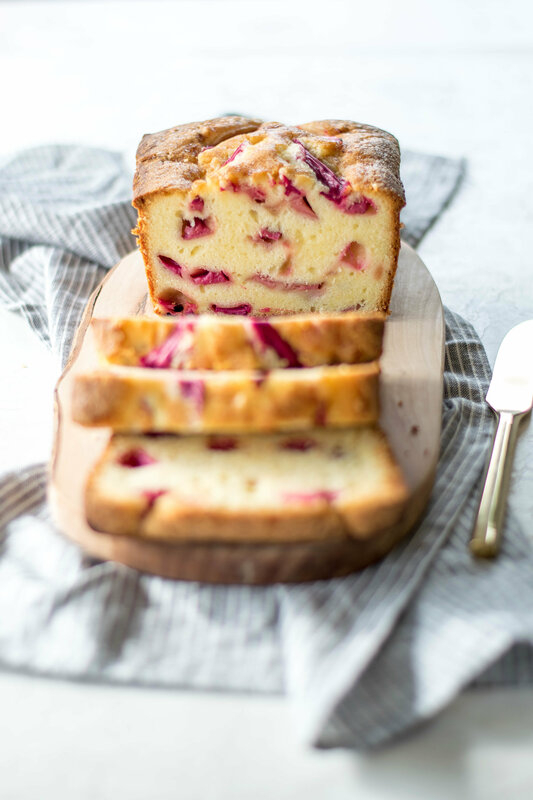 Rhubarb can be intimidating if you aren’t familiar with it ~ but I’ve got the straight facts, and lots of delicious inspiration for how to use it. Rhubarb is technically a vegetable, but it’s used as a fruit for culinary purposes. 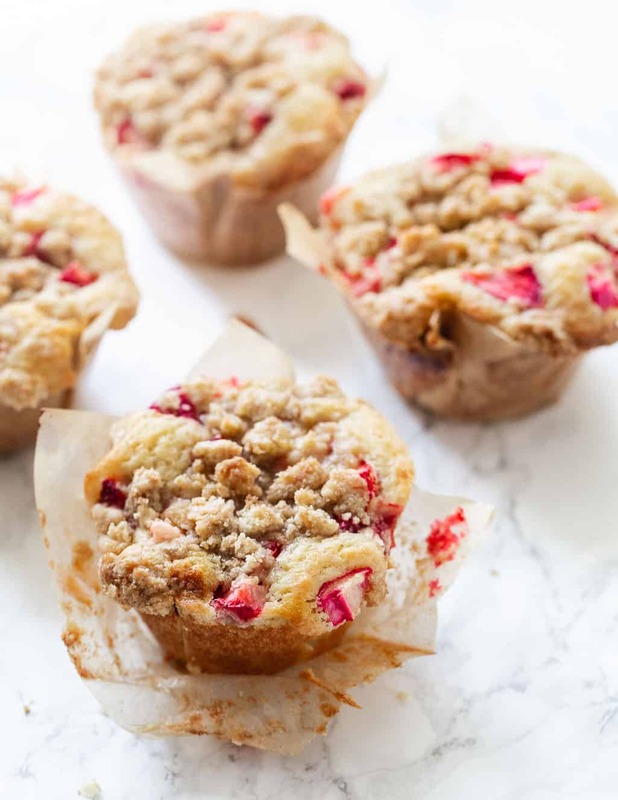 Rhubarb is a perennial that is well known for being one of the earliest spring edibles available. On its own, it is very sour. 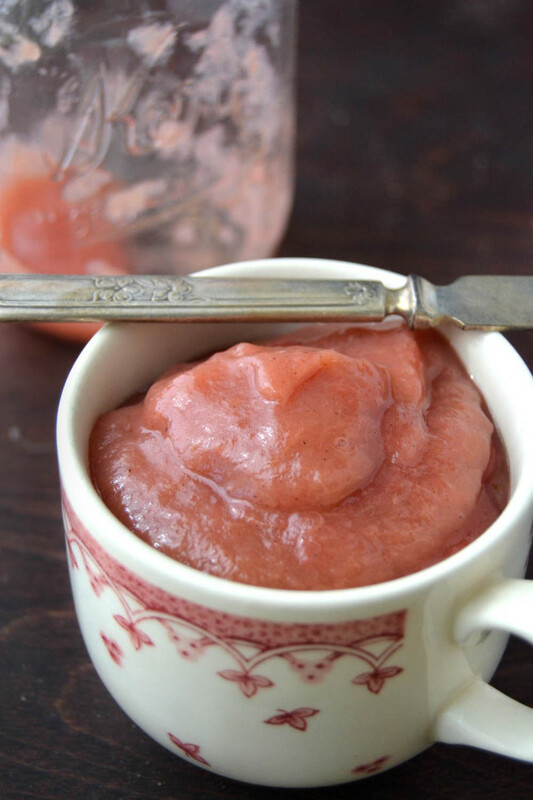 But add some sugar or mix it with other sweet fruits like strawberries, and it’s heavenly! Why is my rhubarb green? 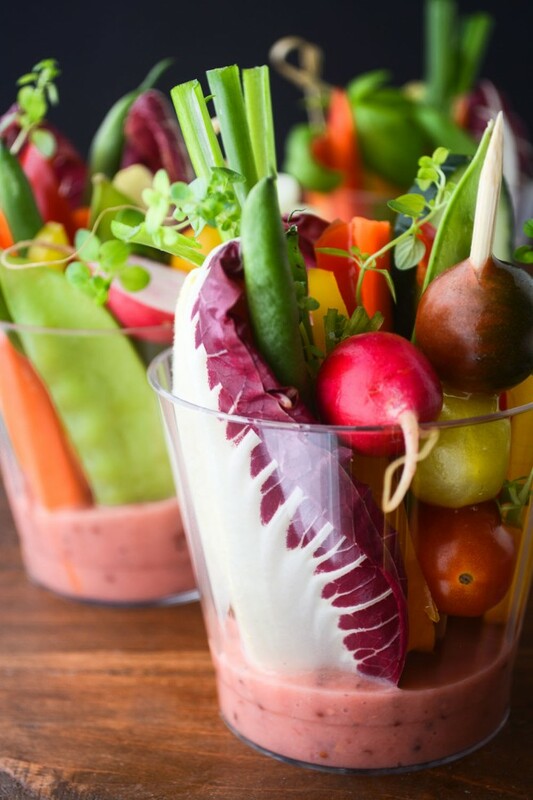 Rhubarb stalks can range in color from pale green to pale pink to deep crimson. The flavor will be the same, though, so no worries. Yes! If you live in a climate where the ground freezes in winter, chances are you can grow rhubarb. Generally rhubarb needs a cold winter where temperatures dip below freezing in order to grow, and is considered hardy in zones 3-8. It’s a perennial, meaning it’ll come back year after year, and is a very tough, hardy plant. Most rhubarb plants need to be dug up and divided after several years for optimum health. 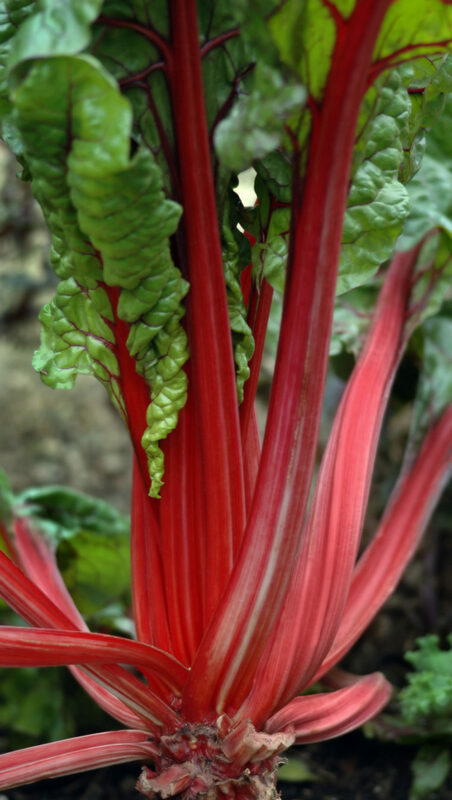 This is a great opportunity to share you plants with friends, or expand your rhubarb plot! Yes! like all fruits and veggies rhubarb has a lot to offer nutritionally, including calcium, Lutein (fights cancer) Vitamin K, and antioxidants. We eat just the stalks of rhubarb, the leaves are poisonous, so slice them off. Because it’s so tart, rhubarb generally needs a significant amount of sugar, or another sweet ingredient paired with it to be palatable. 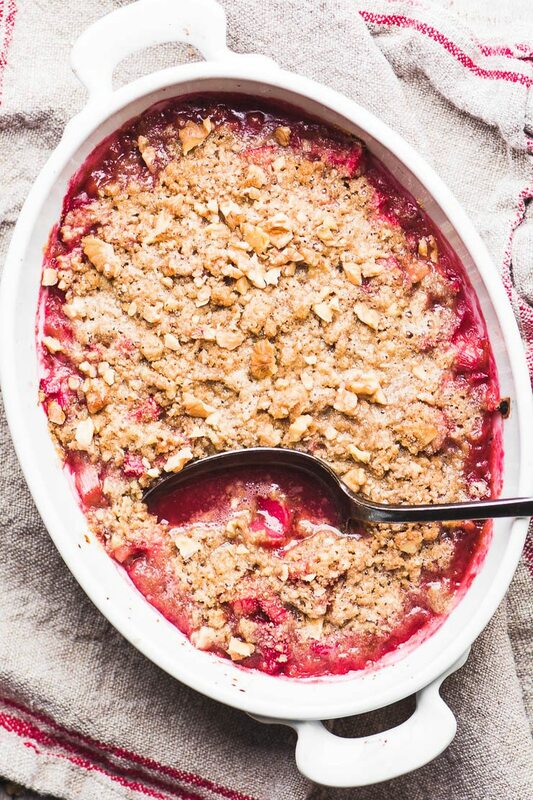 Strawberries are a classic companion with rhubarb, and luckily come into season around the same time. You can chop the stalks and use them like you would berries or other fruit in baking. 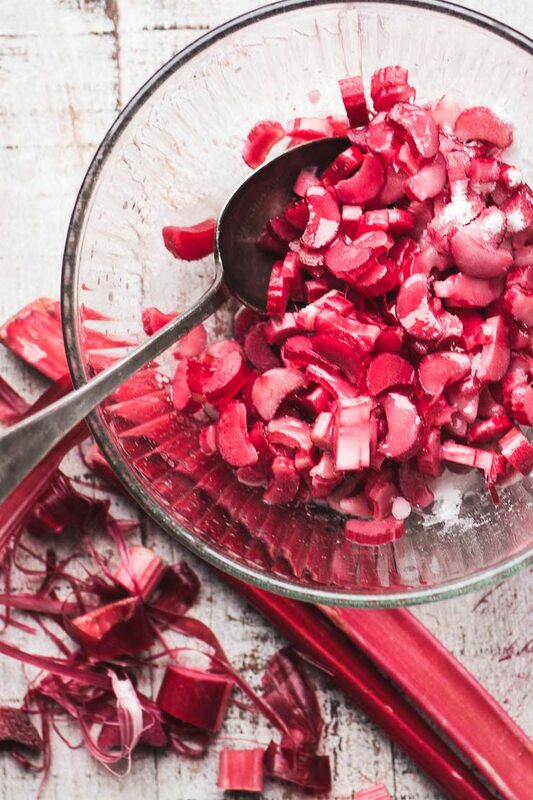 You can also stew rhubarb and make a compote, puree, sauce, etc. If the stalks are very large or fibrous, you can peel the stringy outer parts of the stems with a vegetable peeler. 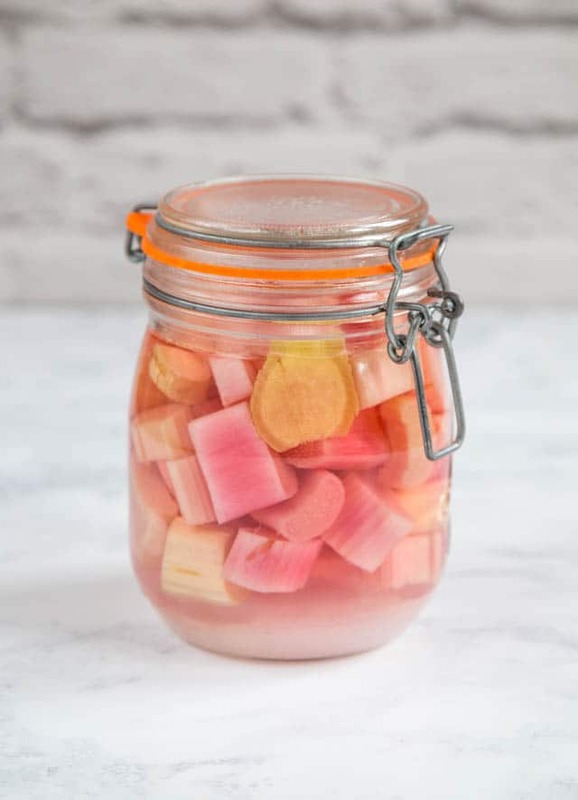 There are lots of easy ~ and delicious ~ ways to preserve rhubarb, whether you have a garden glut or a farmer’s market impulse buy. 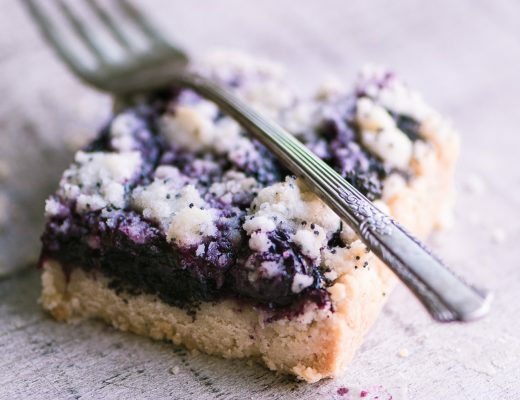 Think of it the same way you would berries or other fruit, and make it into jams, compotes, fruit leathers, or simply freeze raw to use as pie or tart fillings later in the season. 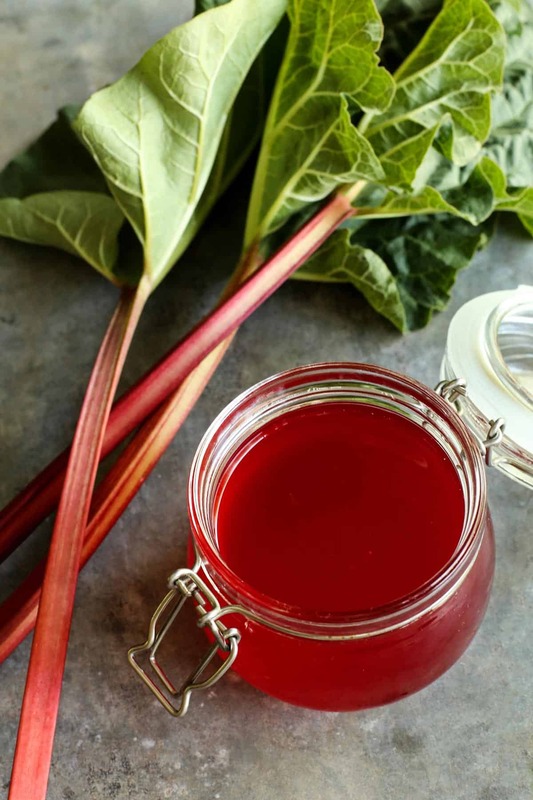 Making a syrup or your own rhubarb cordial is another delightful way to keep the flavor of rhubarb going a bit longer. 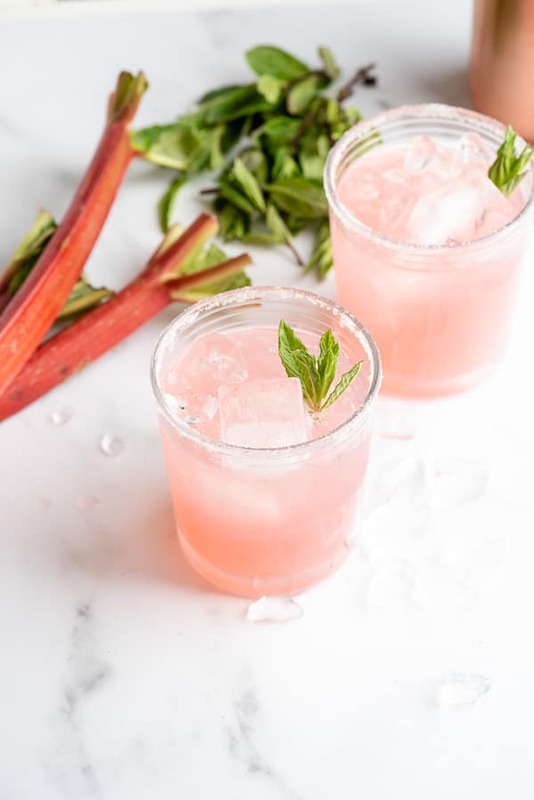 The sweet-tart taste and gorgeous rosy hue of rhubarb makes it a fantastic addition to refreshing beverages and cocktails. To freeze fresh rhubarb, first wash and dry it. Slice the stalks into 1 inch pieces and lay out on a baking sheet. Put the pan in the freezer for an hour, or until the rhubarb is frozen solid. Transfer it to sturdy zip lock freezer bags. It will last up to a year. 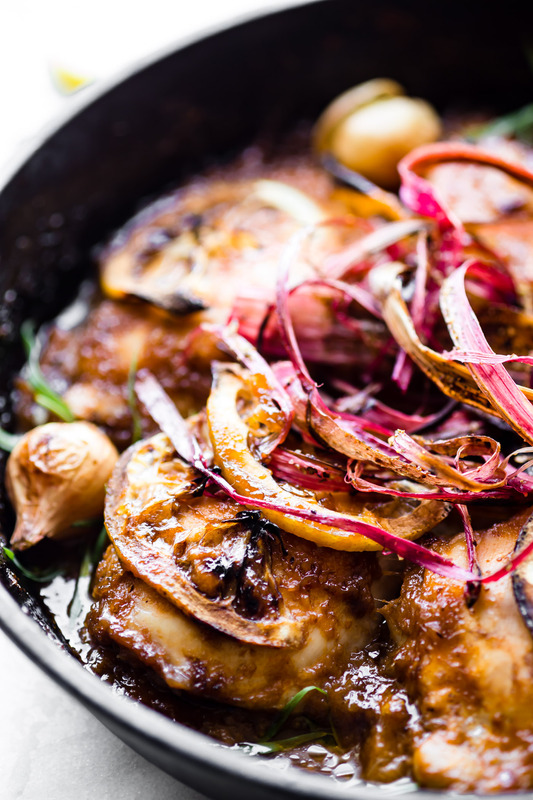 Can you use rhubarb in savory recipes? Absolutely! 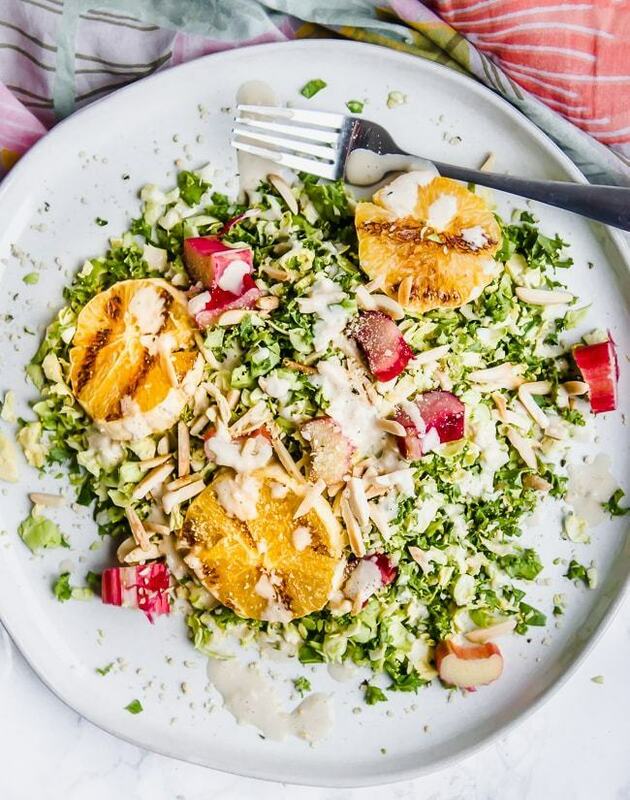 They are harder to come by, but rhubarb can make a great addition to savory dishes. 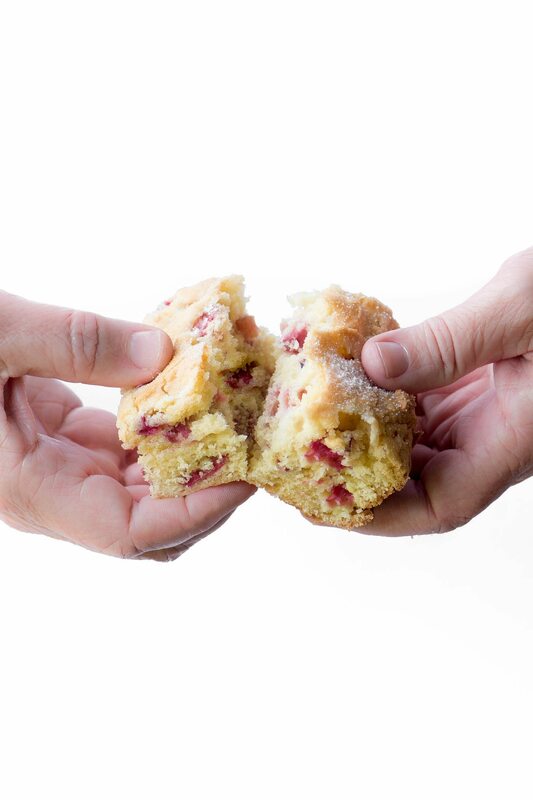 Again, it’s all about harnessing and taking advantage of rhubarb’s natural tartness. Can I make cocktails with rhubarb? Thanks for that Marina, and enjoy your spring bounty! I still have a glut of rhubarb in my freezer from last summer. Great that you like Cardamon as much as I do! your site is the ONLY one I follow…..love it. Our thoughts are very much in line. BTW, I can a Victorian BBQ that is ridiculously good, using rhubarb. I can so much using rhubarb that I am the sole buyer from a local organic farmer and sell my products at the local farmers’ market. 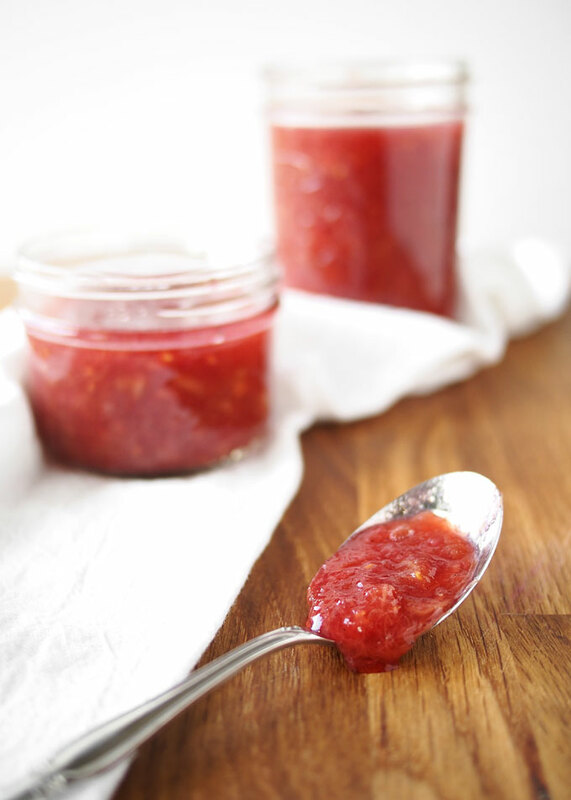 I’d love to see your recipe, I want to include more rhubarb ideas on the blog this spring, and bbq sauce sounds perfect. My rhubarb is just coming up!! Can’t wait to make something yummy! My fav is anything strawberry/rhubarb!! Thanks for all the info and recipes, Sue! Can Rhubarb be grown on container pots? I love rhubarb! Grew up in PA with a big patch in the side yard, and now that I’m in NC I really miss it. Some grocery stores have it, and some people look at you very strangely if you ask for it… ;) Great recipes, thank you! Great article, I’ve been using it in various savory ways, often just adding a bit to soups and stews as you would carrots. 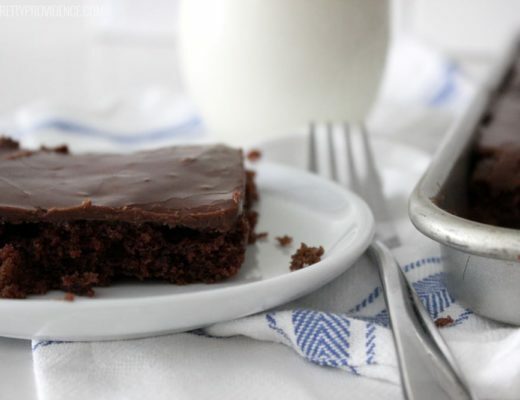 It imparts a nice flavor and texture. I will try the Ruby Red Syrup for sure. 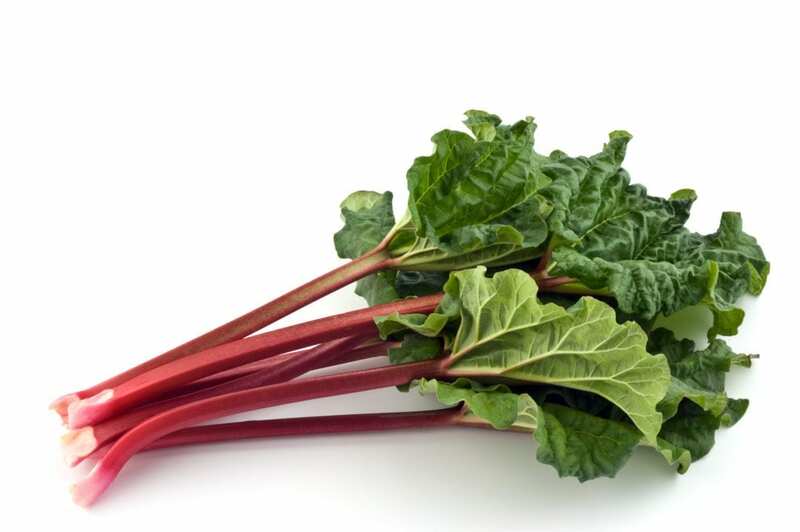 Rhubarb is a food that always has a memory attached to it. The second photo is Swiss chard I believe. I never thought to use it like carrots, I love that idea Nancy! 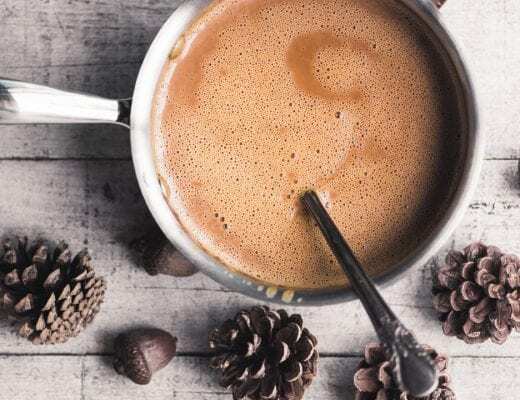 Gorgeous round up – thanks Sue! It’s the most beautiful plant, and I love how early it springs up!